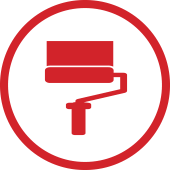 For bathroom alterations, new offices, any building job small or large our painters are reliable and available for service in Dunedin. 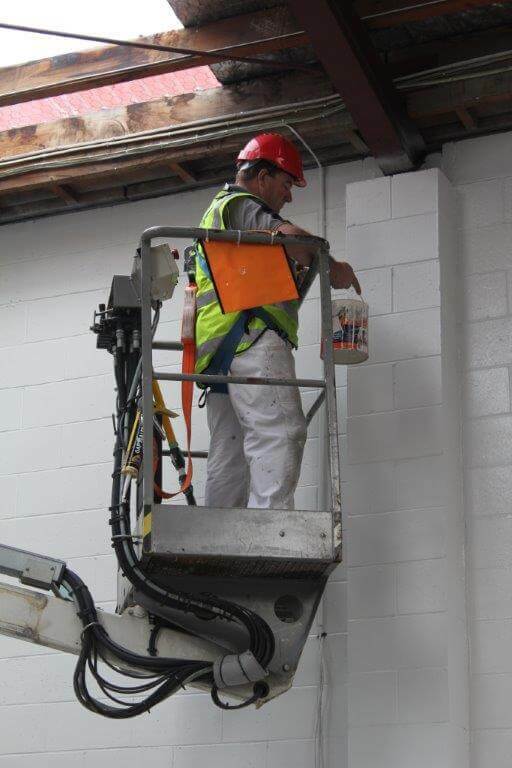 Our plumbers are qualified and experienced for all commercial, industrial and residential painter and wall papering services in Dunedin. 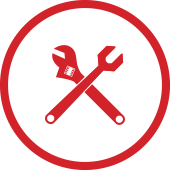 With a maintenance packages from Phoenix Services Dunedin, all your problems become our problems. 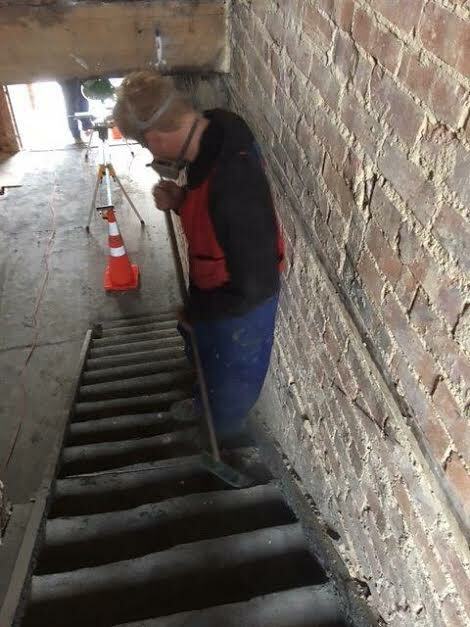 Let our large group of skilled tradesman take care of all your maintenance needs. 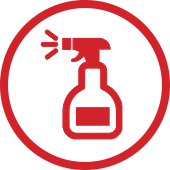 We have a crew of commercial cleaners available for our existing customers. Phoenix Services Dunedin Limited provide high quality domestic and commercial painting & wall papering services to Dunedin. 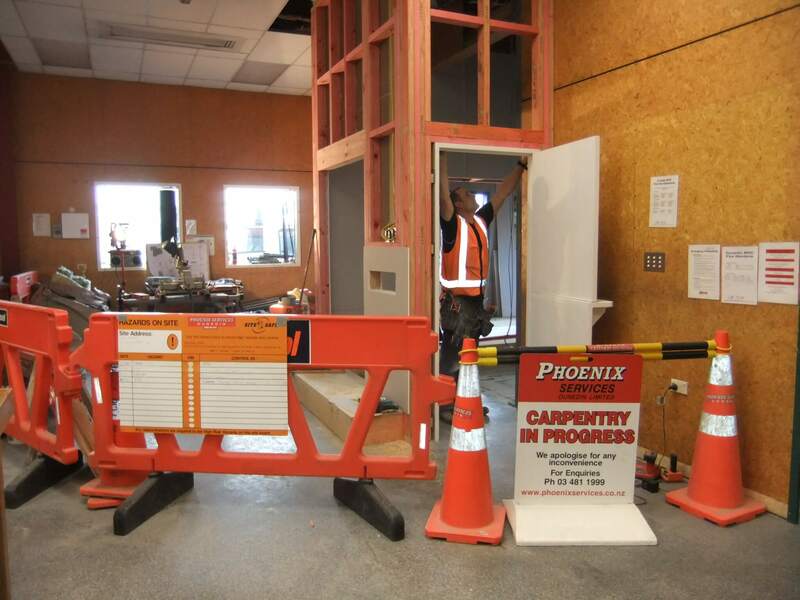 Whether it’s changing a plug or installing an alarm, Phoenix Services Dunedin provide a host of commercial, industrial and domestic electrical services to the Dunedin area. 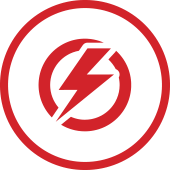 Phoenix Services’ qualified electricians are experienced and reliable with a wide range of skills. We endeavor to give our clients the best service and fully guarantee our work. 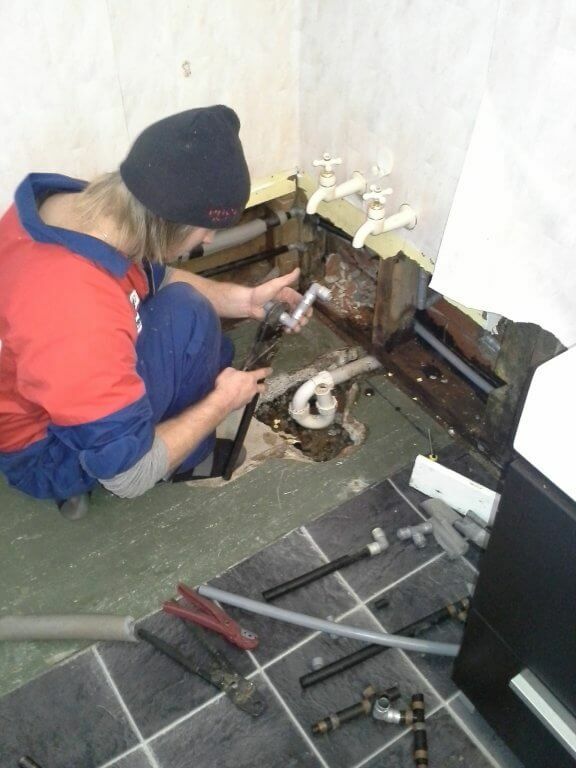 Phoenix Services Dunedin Limited are your plumbing specialists, offering a range of services for the industrial, commercial and domestic sector in and around Dunedin. 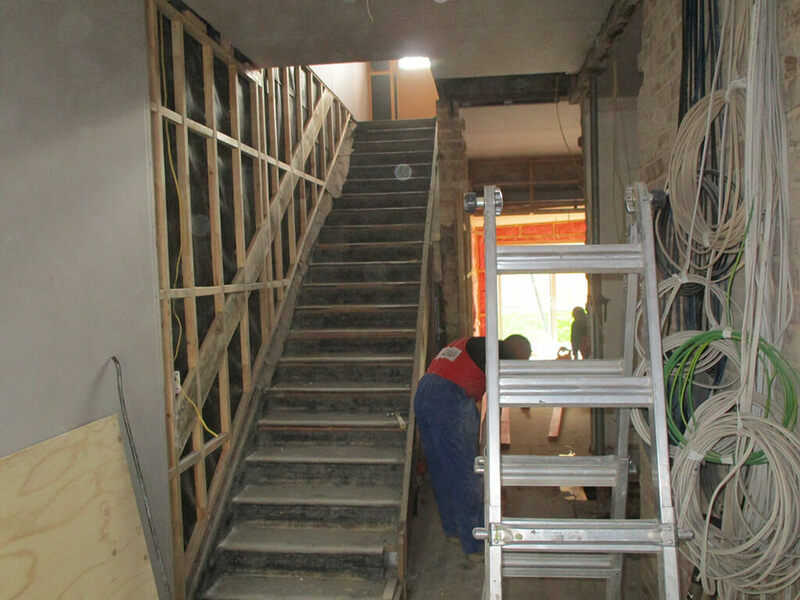 Our skilled labourers work with all the other trades and also carry out their own contracts. Reoccurring Maintenance Checks – e.g. 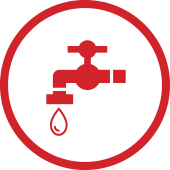 – check spouting, smoke alarms etc. 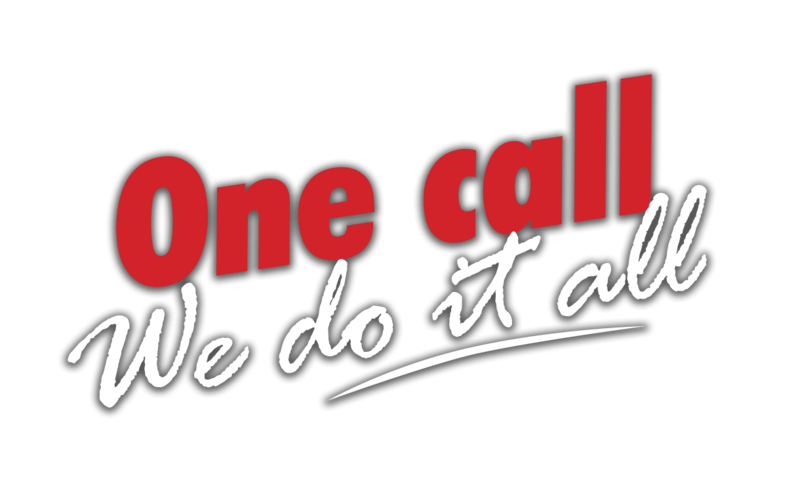 With Phoenix Services Dunedin property maintenance packages, all your problems become our problems. 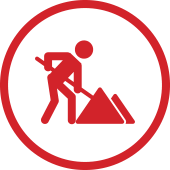 Let our large group of skilled tradesman take care of all your maintenance needs. 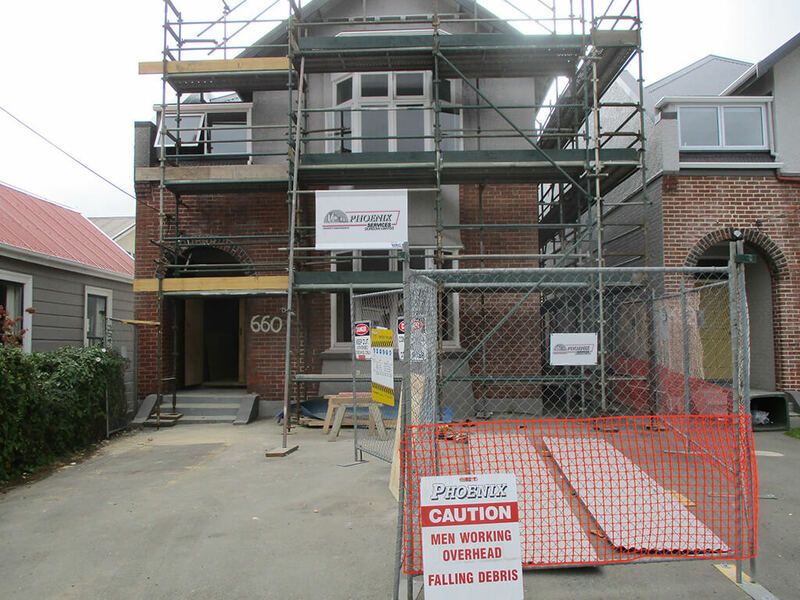 We provide maintenance in electrical, plumbing, painting, cleaning and carpentry services in and around Dunedin. 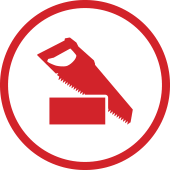 We can arrange a package to suit you, with a set hourly rate for all trades. So sit back, relax and let us take care of everything for you.